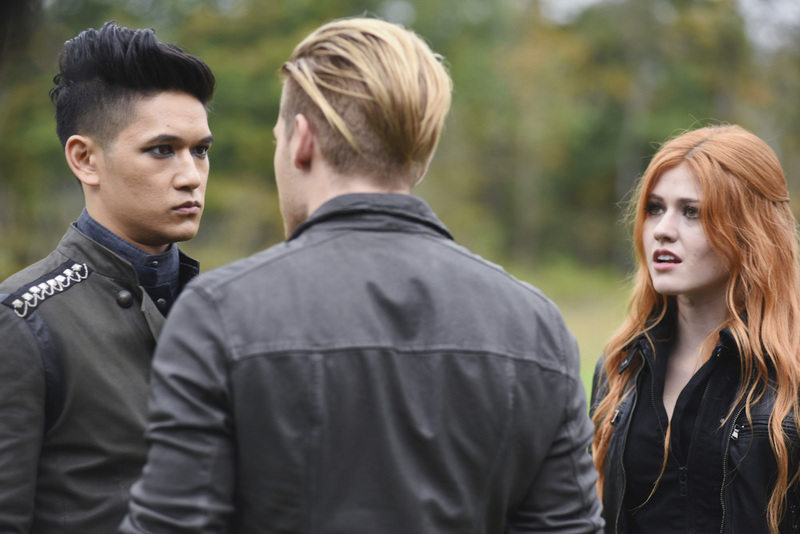 The overnight ratings are in for the twelfth episode of Shadowhunters. “Malec” nabbed a 0.3 rating in the 18-49 key demographic and 0.82 million viewers in the U.S., which was the same as last week’s rating. The season finale of Shadowhunters airs next Tuesday at 9/8c on Freeform.